Proposed mixed-use development in a Swedish small town. 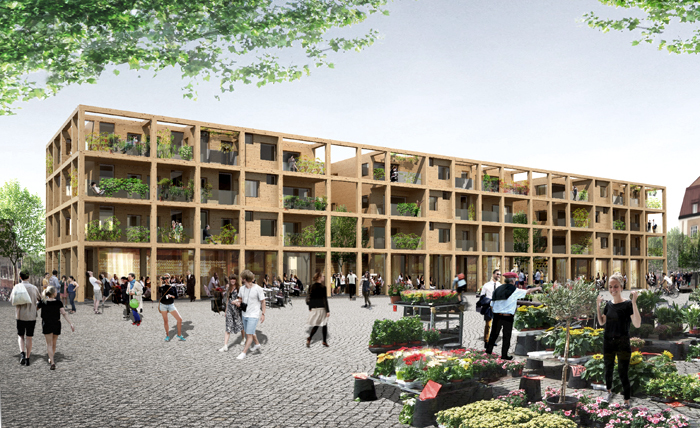 A cross-laminated timber structure with 27 units, 2 mini squares, 3 restaurants and a roof-top garden. In collaboration with Helgesson Gonzaga Arkitekter.